A very good blog post describing the hard to understand way PVS uses memory for caching disk operations! Might be handy if you need to do a health check of a Citrix XenApp environment! “In 4 easy steps you can analyze your log files, profile your XenApp environment and scan for hundreds of known issues. It takes only minutes to deliver clear, actionable advice customized to you. 1. Download and Run Citrix Scout - generates diagnostic log files from your XenApp environment. 2. Upload the log file to Citrix Auto Support – See here for how to generate diagnostic data for other supported products. 3. Wait a few minutes – the file will be parsed and measured against hundreds of parameters. XenServer 6.1 is out! Check out the release notes for new features and enhancements. How NetScaler can help you with your IPv4 to IPv6 transitioning! Reminds me that I need to get some EMC certs! 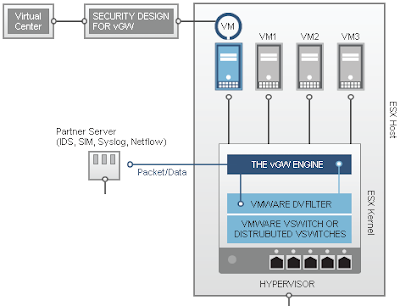 > Can convert and deploy VMs from VMware hosts running either vSphere 4.1 or 5.0 to Hyper-V hosts on Windows Server 2012, by migrating configuration such as memory, virtual processor and by adding virtual network interface cards. > Supports Windows Server 2003 SP2, Windows Server 2008 and Windows Server 2008 R2 and Windows 7 guest Operating Systems. 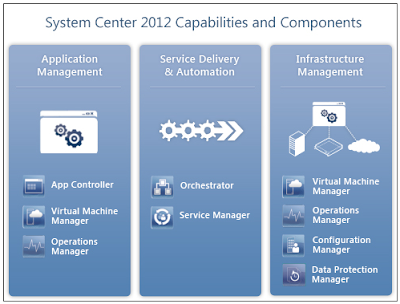 PowerShell scripts to help you build your 2012 IaaS clouds. 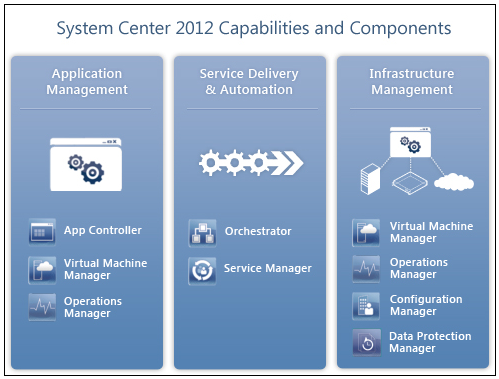 A nice review from The Register of System Center 2012 and its components! Perhaps a bit old now with Exchange 2013 imminent, but a useful interactive tool for planning your upgrade to Exchange 2010 on-premises or in the cloud! Excellent videos on using the NetApp VSC 4.1 (Virtual Storage Console plugin for vSphere and XenCenter)! Veeam Backup & Replication 6.5 is out now! An interesting debate from the Veeam forums! Interesting walkthrough to show how it’s done! 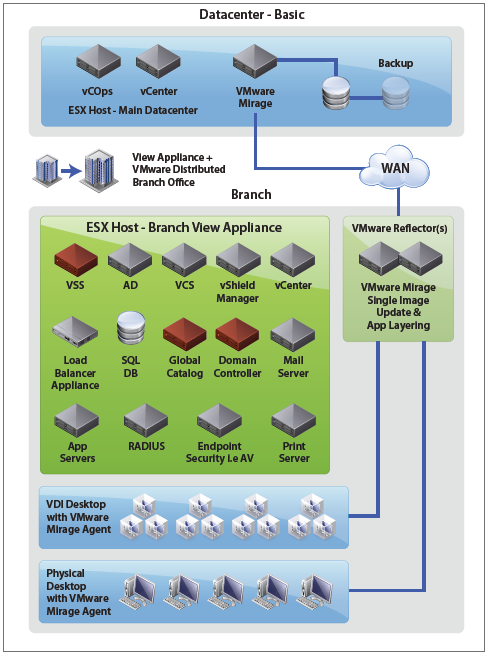 Great article for those interested in vCloud Design! Using the vSphere Web Client 5.1! 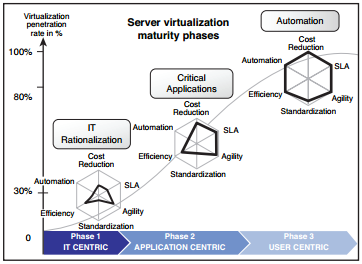 Came across this pdf from VMware Professional Services which serves as an interesting template for a professional services engagement! The vCheck health report from here is a very handy tool for this purpose.